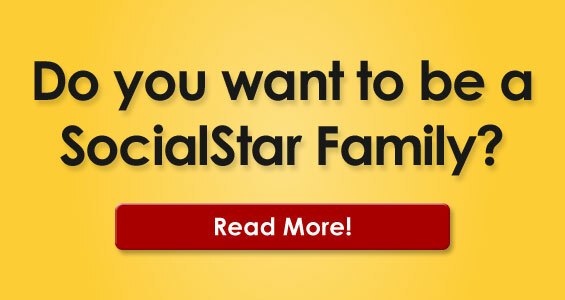 YOU CAN BE THE NEXT BIG SOCIAL MEDIA STAR! REGISTER TO GROW YOUR ONLINE COMMUNITY AND MAKE MONEY! This overnight immersion camp is THE FAST TRACK for new and early social media content creators, true entrepreneurs, who are completely dedicated to learning the best practices for exceptional platforms that result in earning money and viral fame! Subscribe to our newsletter and be the first to know about upcoming events, discounts and promotions!